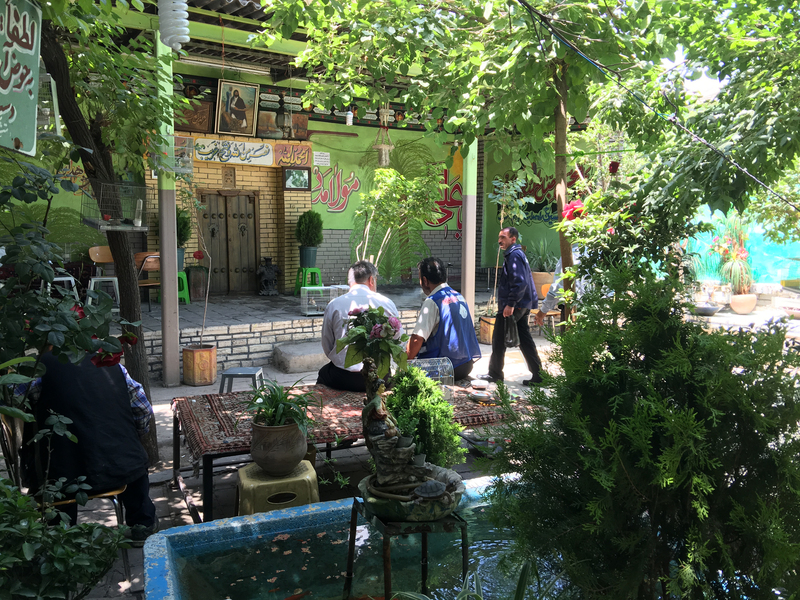 The opening ceremony of the three-day symposium will take place at the Asian Art Museum in San Francisco on November 3rd with a live-stream from Tomorrow, a traditional coffeehouse in Tehran, Iran’s Darvaze Ghar district. Art, Social Space and Public Discourse is a three-year Stanford global initiative on art that investigates the multiple contexts that shift and define changing ideas of public space. This ongoing critical framework of conversations, newly commissioned art projects, and exploration of various cultural productions and intellectual traditions looks at recent transformations of civic life. Major support for this initiative is generously provided by the Hamid & Christina Moghadam Program in Iranian Studies.